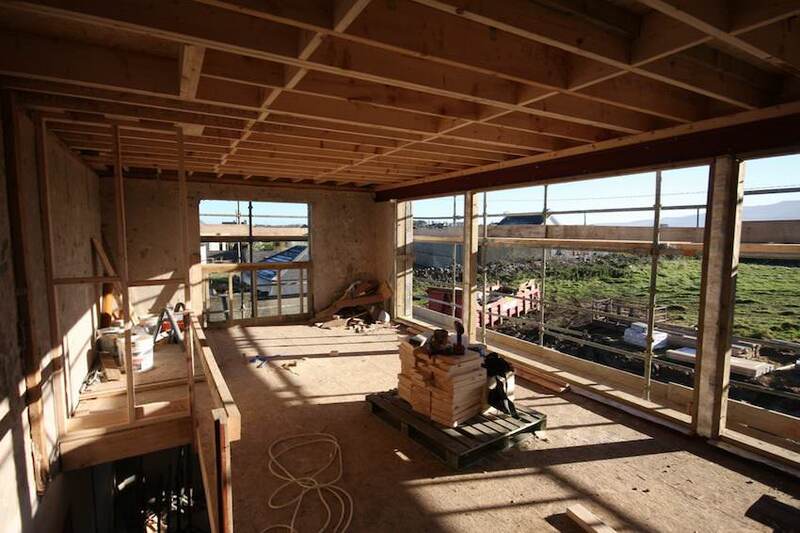 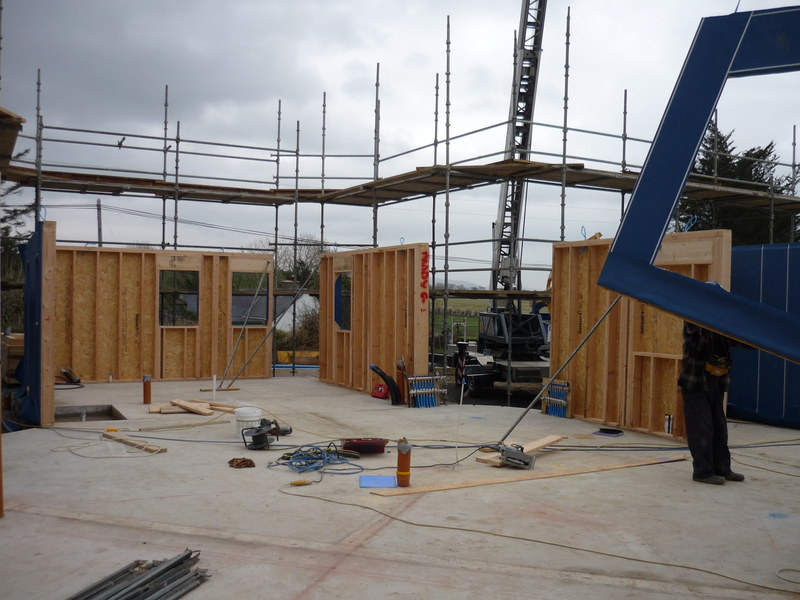 Timber Frame – Cisco Wood Ltd.
General Building Contractor - New Builds, Extensions, Renovations. 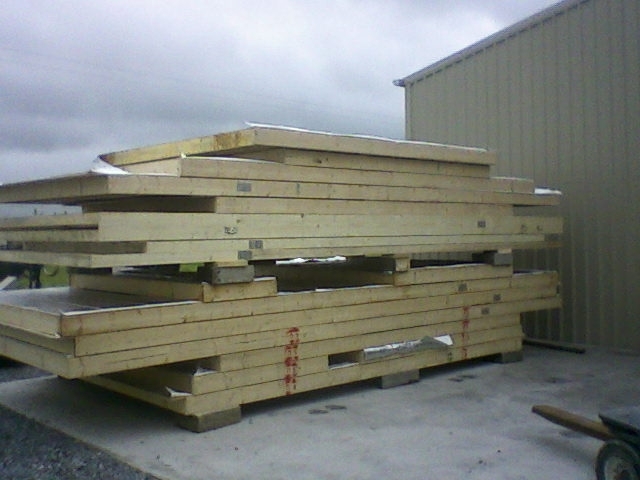 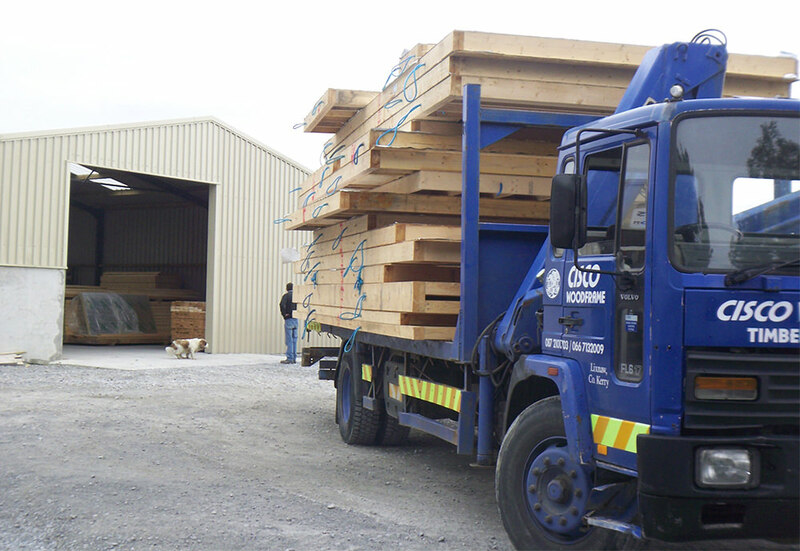 Cisco Wood Ltd have been manufacturing Timber Frame homes since 2003. 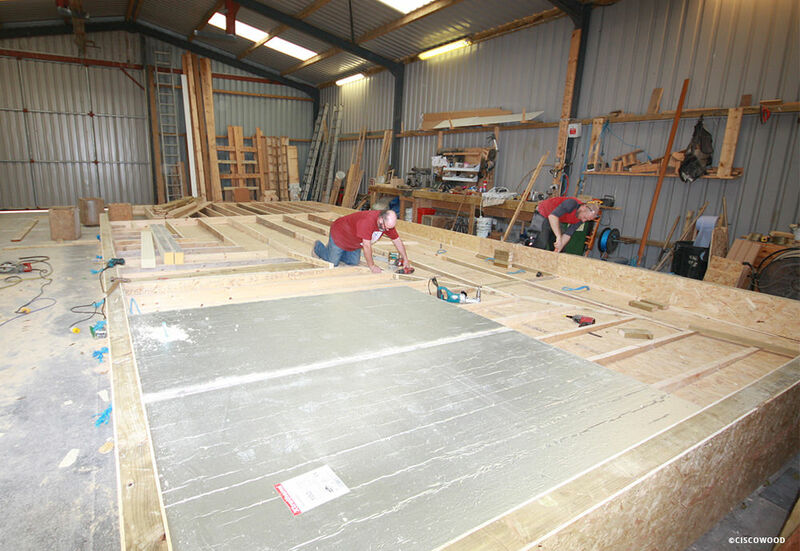 Panels walls are built in our workshop in Lixnaw and assembled at site location. 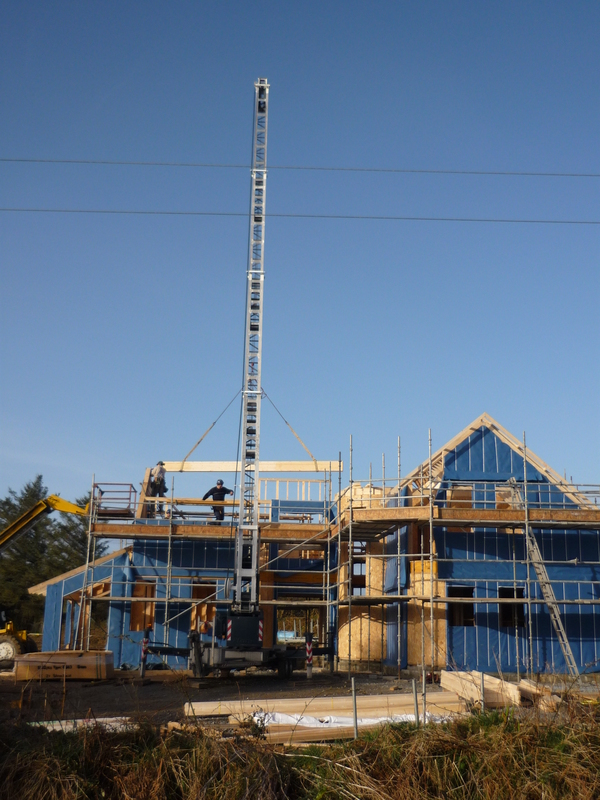 Sustainable residential homes which include extensions, renovations and new builds. 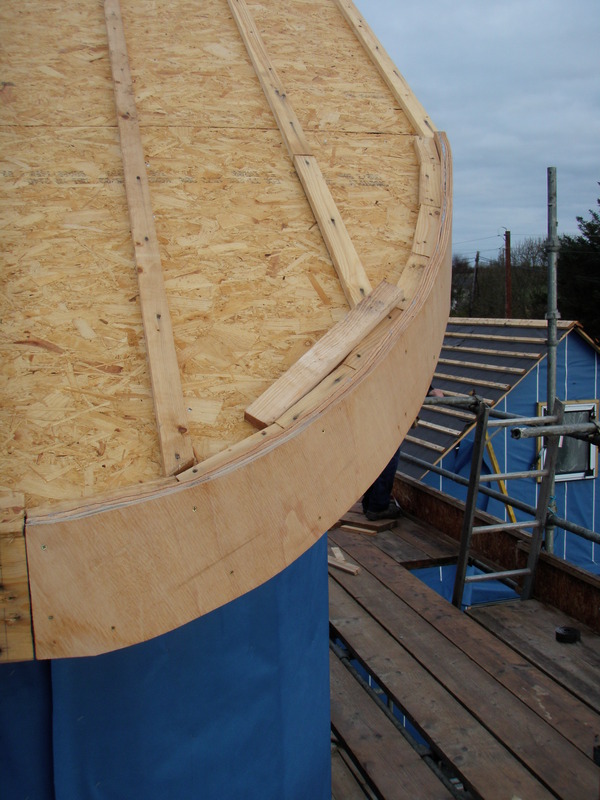 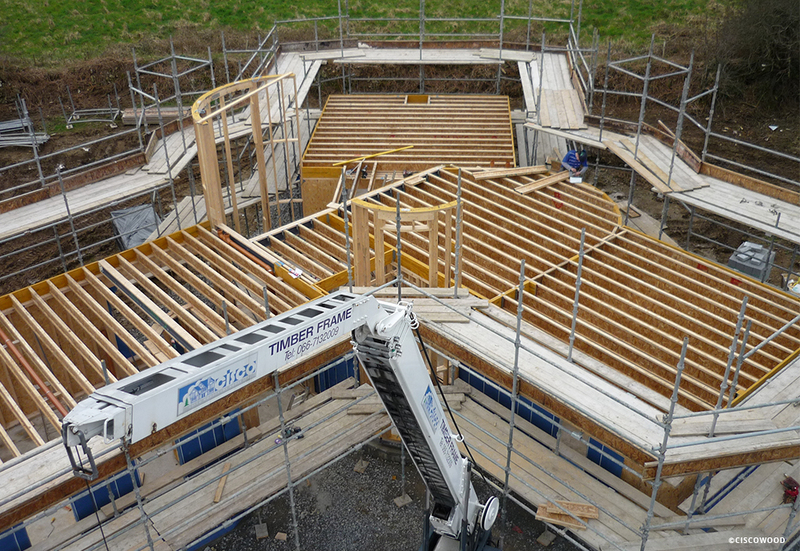 Timber Frame is our expertise of which we are very proud. 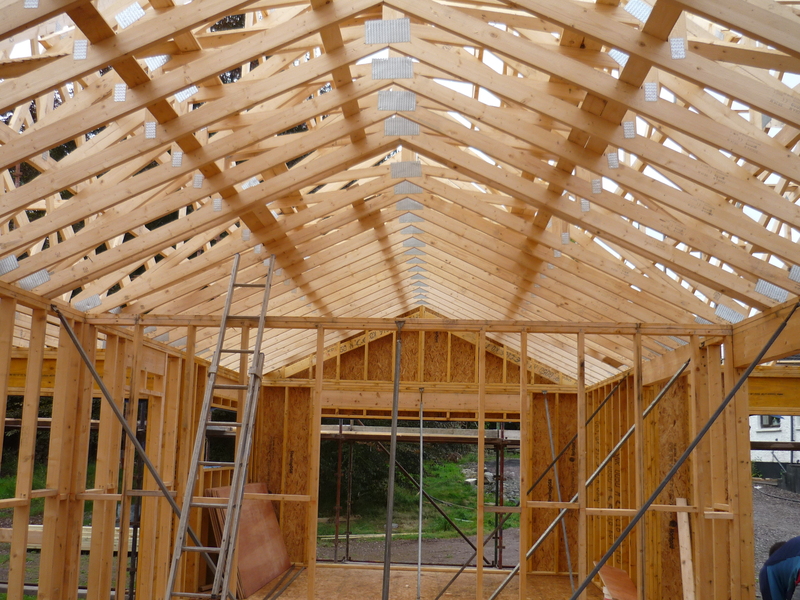 The benefits of Timber Frame Construction include superior levels of energy efficiency, speed of construction and cost effectiveness.